The Mount Sinai Office of Special Events is responsible for the major fundraising and cultivation events of Mount Sinai Health System. The office is comprised of event professionals who work with our physicians, scientists, donors, and friends to create unique strategic events to maximize support for Mount Sinai Health System. In 2018, the Mount Sinai Adolescent Health Center celebrated a half-century of providing comprehensive, fully-integrated healthcare and wellness programs for adolescents and young adults at their 15th annual Breakfast of Legends, which was held on Tuesday, October 30 at The Ziegfeld Ballroom. We honored "Legends" who have helped make our work possible, courageous young people who shared their stories, and dedicated staff who make a difference in adolescents’ lives every day. The Breakfast raised more than $1 million to continue our mission into the next 50 years. "When I stop to think how many young people have been served at the Center, I have to pause—the number is huge," said Dennis S. Charney, MD, Anne and Joel Ehrenkranz Dean, Icahn School of Medicine at Mount Sinai and President for Academic Affairs, Mount Sinai Health System. "How many of us can say we have transformed the lives of so many?" For more information about future or past Breakfast of Legends events, please contact the Mount Sinai Adolescent Health Center at 212.423.2900. See a list of the honorees, the digital ad journal, and photos and videos of the event here. The Dubin Breast Center Fact vs. Fiction Luncheon and Symposium is a unique annual event at which Dubin Breast Center’s leaders in Obstetrics and Gynecology, Radiation Oncology, Nutrition, Psychiatry, Medical Oncology, Breast Surgery give you answers, decipher the myths from the truths, and open up a dialogue about breast health and cancer diagnosis, treatment, and prevention. 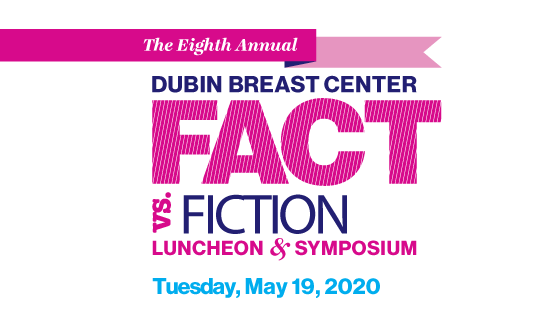 The Seventh Annual Dubin Breast Center Fact vs. Fiction Luncheon and Symposium will be held on Tuesday, May 21, 2019 at 320 Park Avenue. The Dubin Breast Center Annual Benefit supports the Dubin Breast Center, with the goal of encouraging and inspiring increased involvement and delivering the message that their leadership giving is vital to the success of the Center. 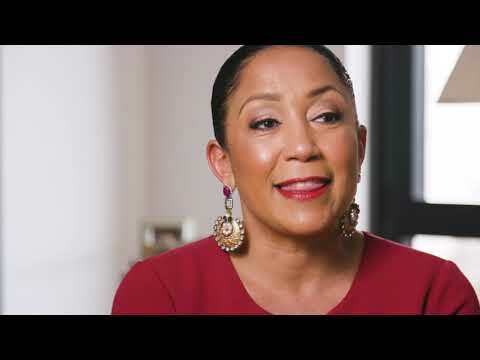 To promote the Dubin Breast Center, highlight all of its services, and show how the Dubin Breast Center stands out from any other comprehensive Breast Center in New York. The Dubin Breast Center Annual Benefit celebrated its eight year on Monday, December 10, 2018 at the Ziegfeld Ballroom in New York City. The Jacobi Medallion is one of the highest honors that Mount Sinai bestows. The winners of this prestigious award exemplify our commitment to compassionate care and to the advancement of medicine. Each year we come together to celebrate these values and to pay tribute to those men and women who make Mount Sinai the special place it is. This year the event will be held on Thursday, March 14, 2019 at The Plaza Hotel. Please visit 2018 Jacobi Medallion Ceremony to enjoy pictures of the event. 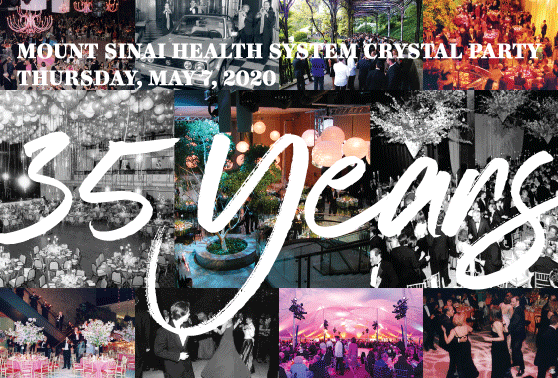 The Mount Sinai Health System will host the 34th Crystal Party on Thursday, May 2, 2019 in the Central Park Conservatory Garden. This year we also celebrate and honor Peter W. May, Chairman of the Boards of Trustees, and his 17 years of extraordinary leadership and service to Mount Sinai. The event will be chaired by Leni May, Leslie May Blauner and Andrew Blauner, Juliana and Jon May. The Mount Sinai Hospital Presidents Committee: Jeremy Boal, MD President, Mount Sinai Downtown, Evan L. Flatow, MD President, Mount Sinai West, Arthur A. Gianelli, MBA, MPH President, Mount Sinai St. Luke’s, Scott Lorin, MD President, Mount Sinai Brooklyn, David L. Reich, MD President, The Mount Sinai Hospital and Mount Sinai Queens, James T. Tsai, MD President, New York Eye and Ear Infirmary of Mount Sinai and Friends of Mount Sinai Chairs: Revital and Ben A. Reitzes. Please visit giving.mountsinai.org/crystalparty2018 to enjoy the 2018 Mount Sinai Health System Crystal Party photos. 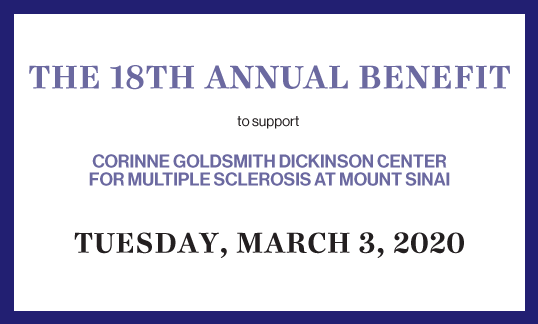 The Corinne Goldsmith Dickinson Center for Multiple Sclerosis at Mount Sinai is one of the most innovative MS centers in the country, taking a multidisciplinary approach to treating this devastating disease, and offering all aspects of patient care within a single location. With an experienced and dedicated staff of twenty-five professionals, the Center’s reputation for excellence is world-renowned. The 17th Annual Benefit will be held on Thursday, March 7, 2019 at The Plaza Hotel. 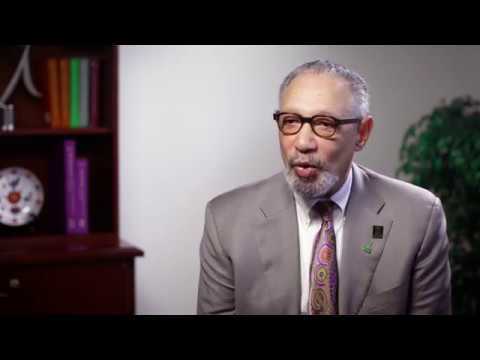 The Mount Sinai Sexual Assault and Violence Intervention Program (SAVI) is dedicated to validating, healing and empowering survivors and their supporters to lead safe, healthy lives through advocacy, free and confidential counseling, and public education. 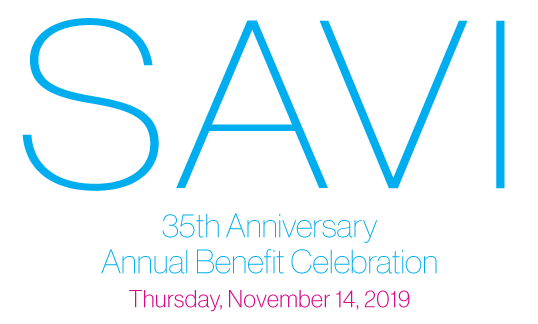 The annual benefit was held on Thursday, November 15, 2018 at LAVO, New York City. The event was chaired by Dara Polnerow. The honoree was Lauren Hersh, National Director of World Without Exploitation and in memory of Elaine Lutchen dedicated SAVI advocate. Your contribution enables us to deliver the most advanced care to our patients, develop outstanding educational programs, and power research initiatives that will benefit future generations. Mount Sinai Health System is a non-profit 501(c)(3) organization, and donations are tax deductible to the full extent allowed by law. Click here for state registration information.